Pets for Life is a Humane Society of the United States program addresses inequity and lack of access to pet resources that people in underserved communities experience. In an article of the May/June issue of All Animals, author Kelly L. Williams writes about the Pets for Life mission. "Pets for Life operates on a simple principle: that everybody loves their pets and wants to do what's best for them, but some people simply cannot access the care they need. Just as food deserts prevent some residents of underserved communities from accessing affordable healthy food, pet resource deserts prevent others from accessing veterinary services and supplies for their companion animals. 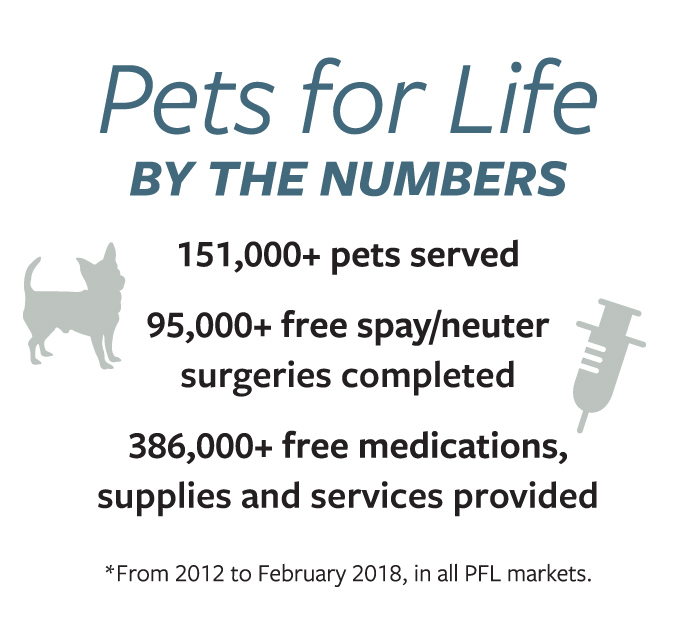 The Pets for Life model bridges gaps between pet owners and service providers by offering free spay/neuter surgeries, basic veterinary care, pet products and ongoing resources to help people keep the pets they love." One in six Americans lives in poverty, one in five Americans speaks a language other than English at home and 6 out of 10 U.S. households include at least one pet. As our cultural landscape changes, so must our approaches to addressing animal welfare in all of our communities. 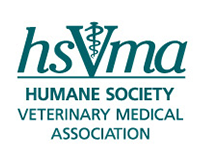 There are tens of millions of people living in poverty with their pets—and HSUS research shows that 87 percent of pets in these communities haven’t been spayed or neutered. To respond effectively to this, we must reach out to people who have the least access to animal wellness information and services. Pets for Life is creating transformational change for dogs and cats by going into communities and staying there for the long haul, closing the service gap that exists for pets in underserved neighborhoods. Pets for Life embraces the human component of the human-animal equation by approaching people in a respectful way and recognizing that people’s love for their pets transcends socioeconomic circumstances and cultural differences. Building trustful relationships with people and establishing an ongoing presence in the community is critical to making a real impact. Experience has shown us that when we extend our compassion to human beings as well as animals, we can create long-term and meaningful social change.